At ¡CHE! Parrilla our mission is to serve only the most genuine flavours that Buenos Aires has to offer while utilizing local, organic, sustainably grown products. Our Bread is from Bread & Cie and is baked fresh daily. 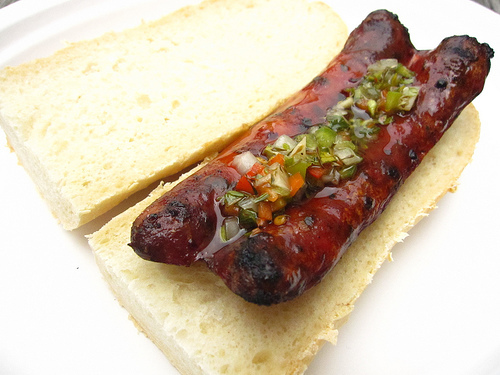 Our Chorizo and Morcilla are from a butcher that specializes in Argentine sausages, and our beef is 100% grass-fed. We’re available for corporate events, farmers’ markets, and private parties of any size. Give us a call for more information or to set up a consultation.